Dare to be different. 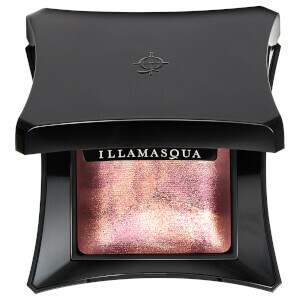 This warm rose gold baked highlighter subtly adds a warm hue to your complexion for a natural, radiant glow. Whether you want to achieve an all over illuminating finish or simply highlight certain points, Beyond’s lightweight texture glides onto skin effortlessly, creating a healthy, flawless skin finish. With the choice to apply wet or dry, it provides long lasting results and can also be used on the body to achieve a natural, bronzed skin effect. 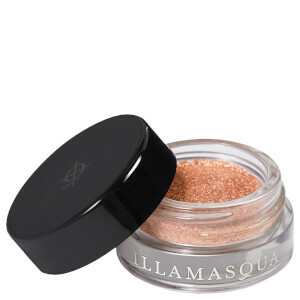 Directions: Apply with the Highlighter Brush to the tops of the cheekbones to add instant shimmer and shine. Buff onto the collarbone and shoulders to give an elegant golden glow to the skin. 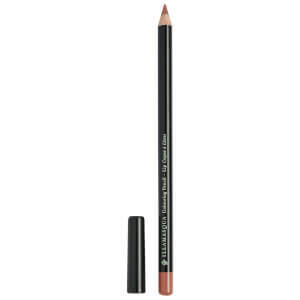 Dampen an eye shadow brush to create a high shine metallic eye shadow with an ultra-long lasting finish. 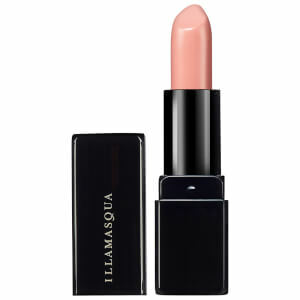 Such a lovely colour for an added summer glow! Love the beyond powders, this one is so good for summer, especially down the shins & across the collar bone. This Beyond Powder is gorgeous! It gives such an amazing glow especially on darker skin tones. Love how good the payoff is as well - my new go to.